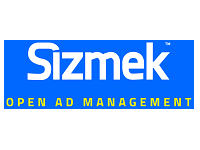 Sizmek is the largest independent buy-side advertising platform that creates impressions that inspire. In the digital world, creating impressions that inspire is vital to building meaningful, long-lasting relationships with your customers. Sizmek provides powerful, integrated solutions that enable data, creative, and media to work together for optimal campaign performance across the entire customer journey. Our AI-driven decisioning engine can identify robust insights within data across the five key dimensions of predictive marketing—campaigns, consumers, context, creative, and cost. We bring all the elements of our clients’ media plans together in one place to gain better understanding for more meaningful relationships, make every moment of interaction matter, and drive more value across the entire plan. 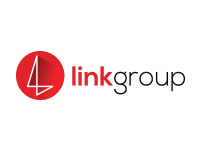 Sizmek operates its platform in more than 70 countries, with local offices in many countries providing award-winning service throughout the Americas, EMEA, and APAC, and connecting more than 20,000 advertisers and 3,600 agencies to audiences around the world.